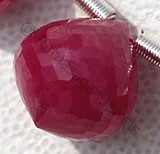 Cubes look extremely attractive in jewelry. 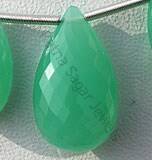 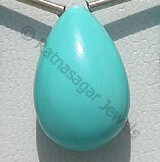 Ratna Sagar Jewels offers exclusive collection of faceted cube shape gemstone for gem lovers. 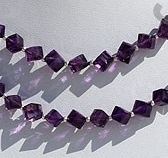 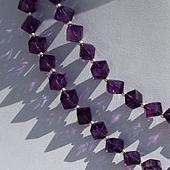 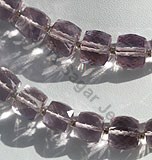 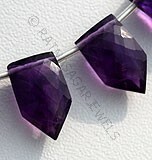 Buy today our exclusive Amethyst faceted cube gemstone and leave onlookers stunned. 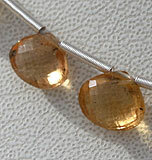 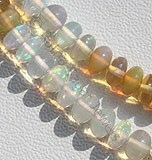 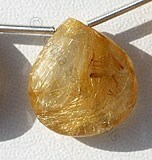 We also offer faceted cube shape citrine gemstone beads in Labradorite Blue Fire, Crystal and many more precious/semi-precious stone. 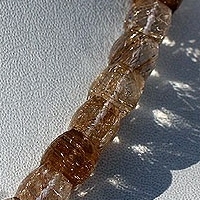 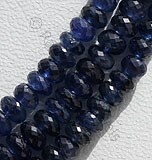 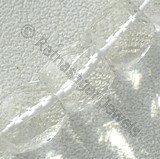 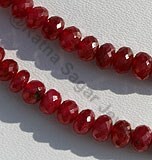 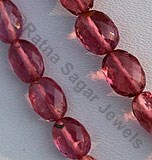 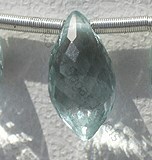 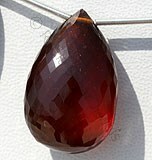 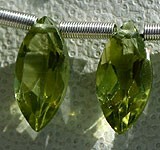 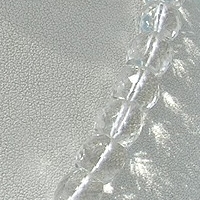 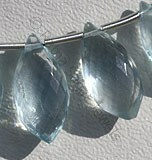 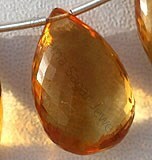 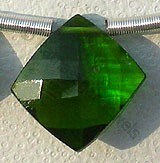 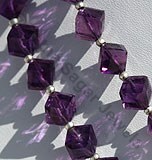 You can choose any of the gemstone from our large collection. 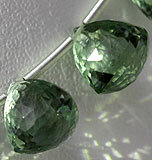 Our skilled artisans will happily customize it to meet your need. 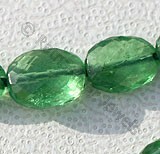 They are the people who are behind the creation of these amazing beads and have deep sense of attraction towards gemstones. 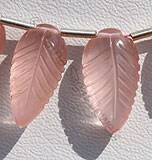 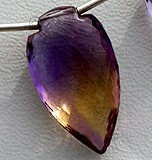 They are fascinated by the beauty and work tirelessly to come up with unique shape that increases the beauty and splendor of the gem. 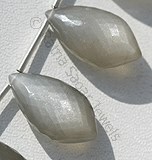 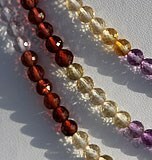 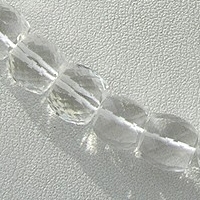 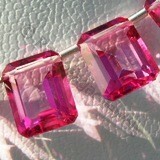 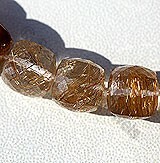 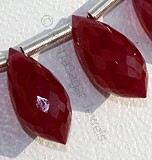 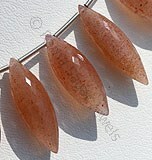 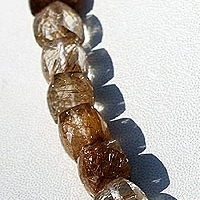 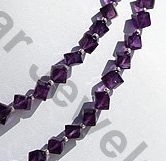 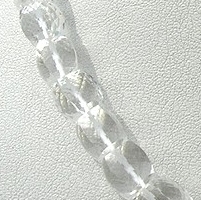 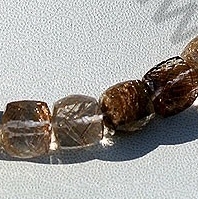 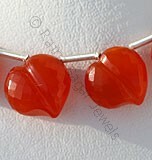 Buy today, the latest gemstone beads in shape of faceted cube and set a new fashion trend. 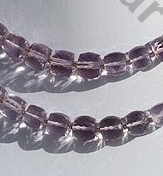 Amethyst Gemstone is a variety of the natural mineral quartz, possess property of transparent with vitreous luster and are available in deep purple color with micro cut, Cube Shape. 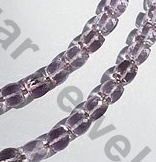 Pink Amethyst Gemstone is a violet-pink variety of natural quartz, possess property of transparent and are available in light pinkish-violet color with micro six side cut, Cube Shape. 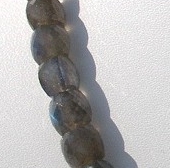 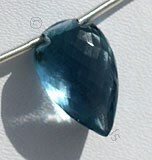 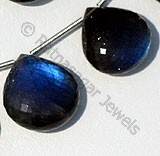 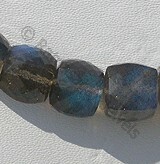 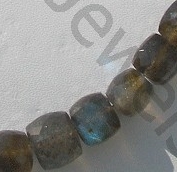 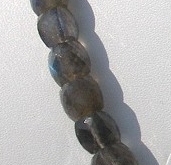 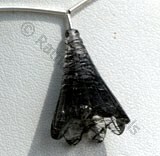 Labradorite gemstone is the most beautiful iridescent play of colours, possess property of semi-transparent with vitreous to pearly luster and are available in black color with peacock blue flashes in micro cut, Cube shape.